Yes! 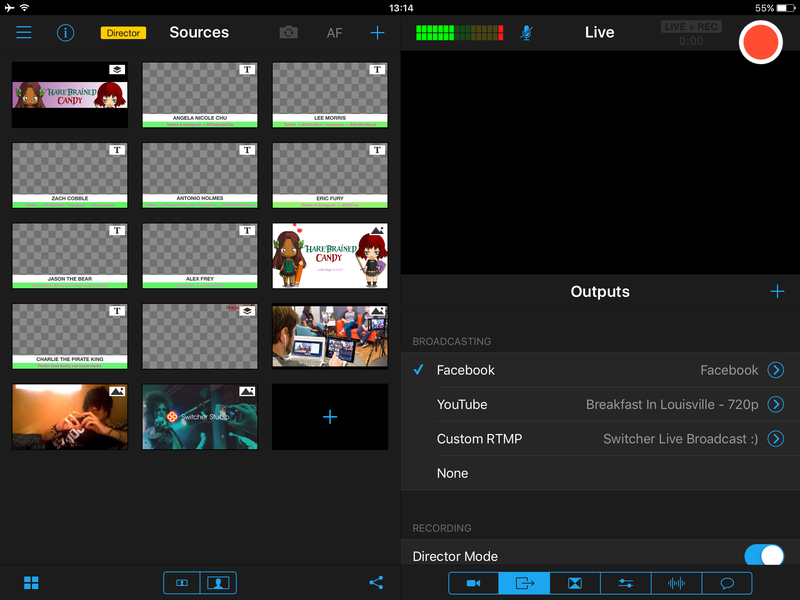 In the Outputs tab, you can toggle the live feed recording or the remote cameras. This is how you will originally see the Outputs tab displayed. Scroll down in the Outputs tab until you see "Advanced Settings". By default, "Record Live Output" is turned ON. To disable recording while live, tap and toggle off "Record Live Output". Now, you will go live ONLY. 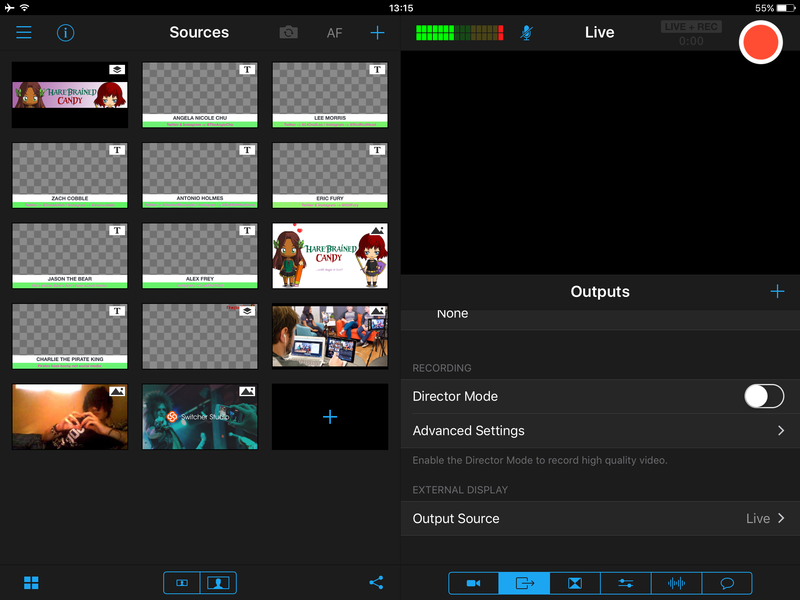 Notice that in the top-right of the screen, the greyed out box now says Live, rather than the original Live+Rec as shown in the previous three images.